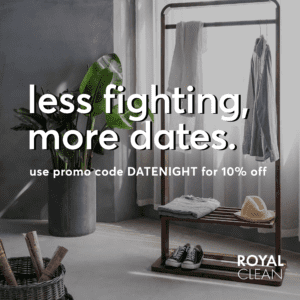 Switch up the traditional date with some board games and friendly competition. 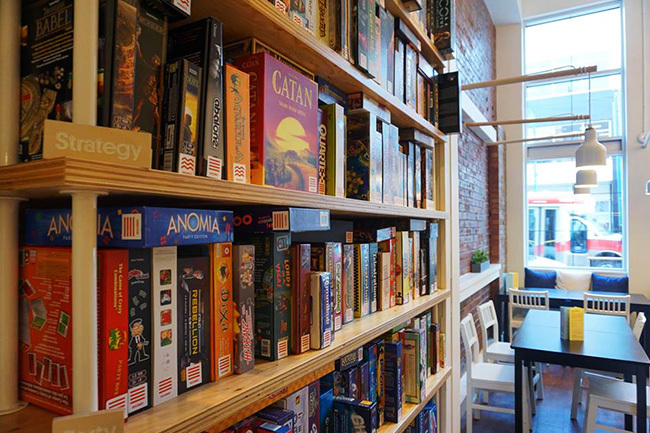 Situated in the heart of Victoria Park, Boxcar is one of Calgary’s original board game cafes. 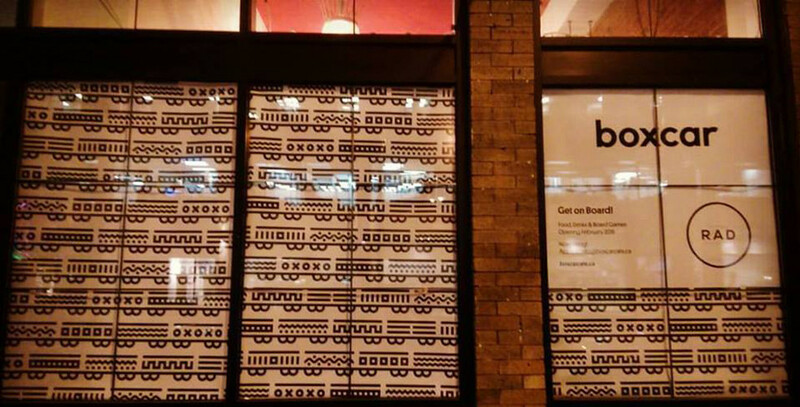 With over 300 games on their shelves, a full-service menu, and coffee bar, this date night is sure to be a hit! 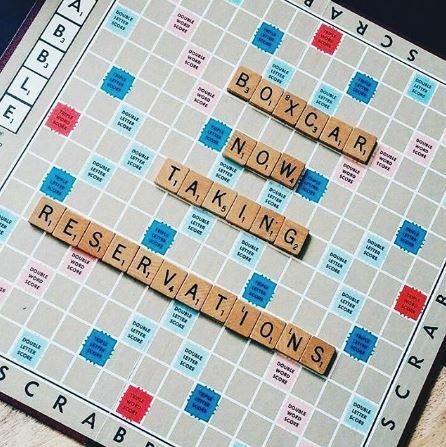 So grab your pals and head out to Boxcar Cafe’s to check out their awesome weekday specials.